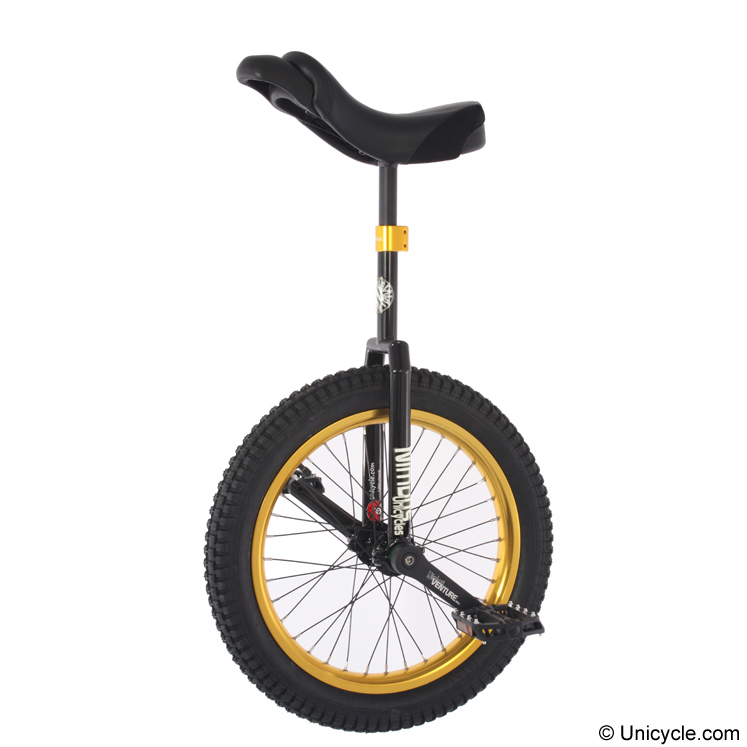 Street: - A term in unicycling used to describe a riding style. This is a combination of trials and freestyle tricks on random objects. Usually found in an urban environment: stairs, rails, ledges, and gaps. 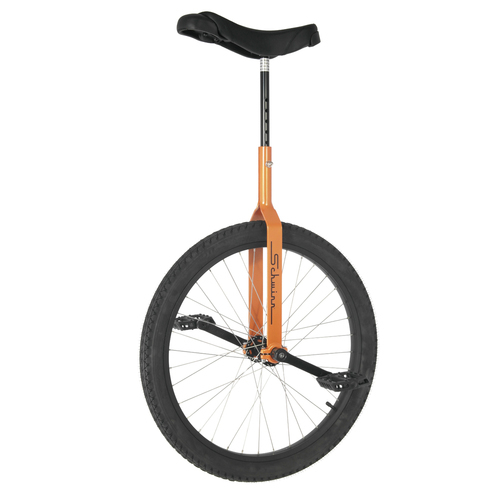 The Nimbus Street unicycle features the Cromoly frame specially designed for street and trials unicyclists. 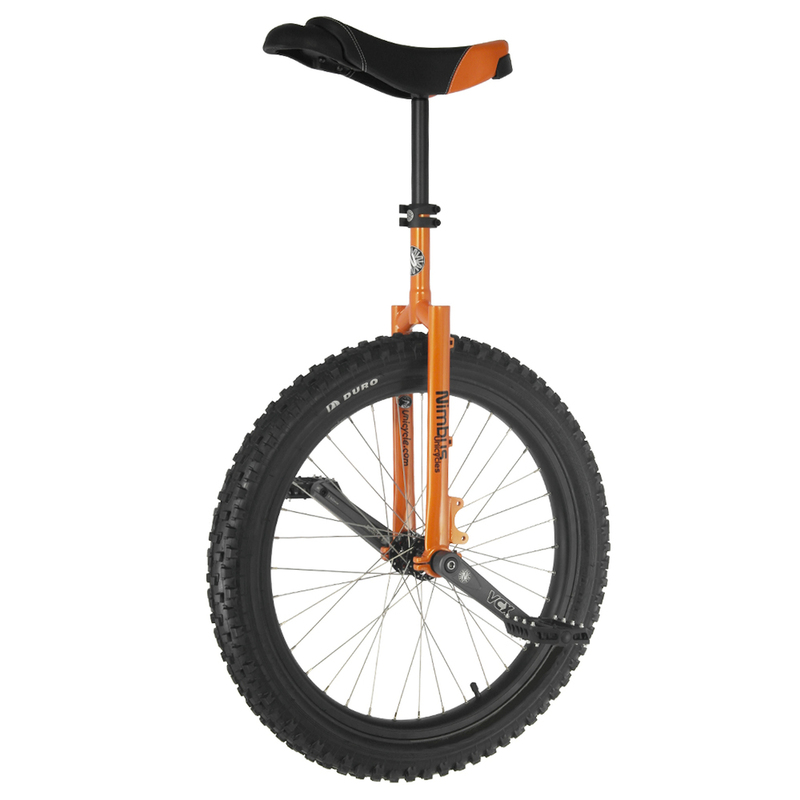 An entry level 24 inch freestyle unicycle at an amazing price. 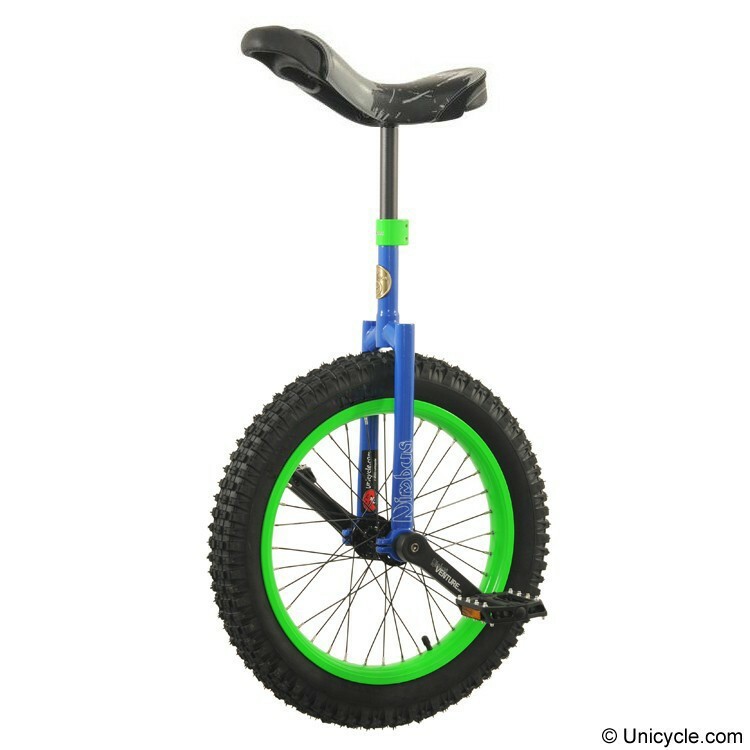 This unicycle has everything that you will need to do freestyle tricks. Comes with a brightly colored square-top frame, great for doing freestyle tricks. Please Note: This cycle is a beginner freestyle cycle with a single walled rim. It is not meant for advanced freestyle tricks. The Club unicycles are designed with the beginner in mind. Fun, safe, and reliable. You would be hardpressed to find a better price on another cycle for the same purpose. Like something versatile and stylish? This beginner to intermediate 24" freestyle unicycle is a great choice. With the ISIS hub and machined bearing caps it makes the Nimbus II a very strong cycle that can do just about anything. 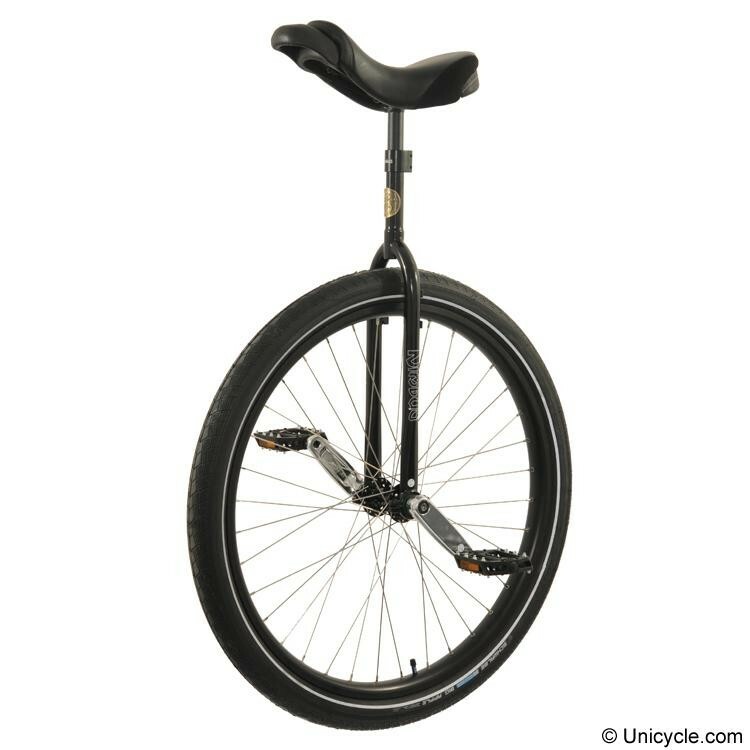 Bring back that same new thrill as the Original Schwinn unicycle, classic styling with new technology! 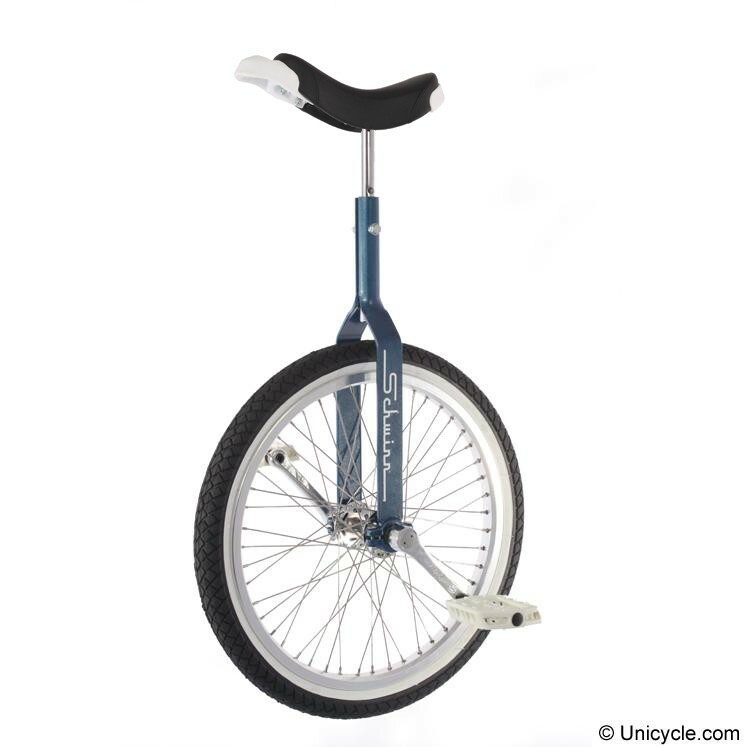 The Schwinn unicycles return with this close reproduction of the classic design from years past. Schwinn pulled out the original blueprints and re-tooled the classic flat bladed steel frame. 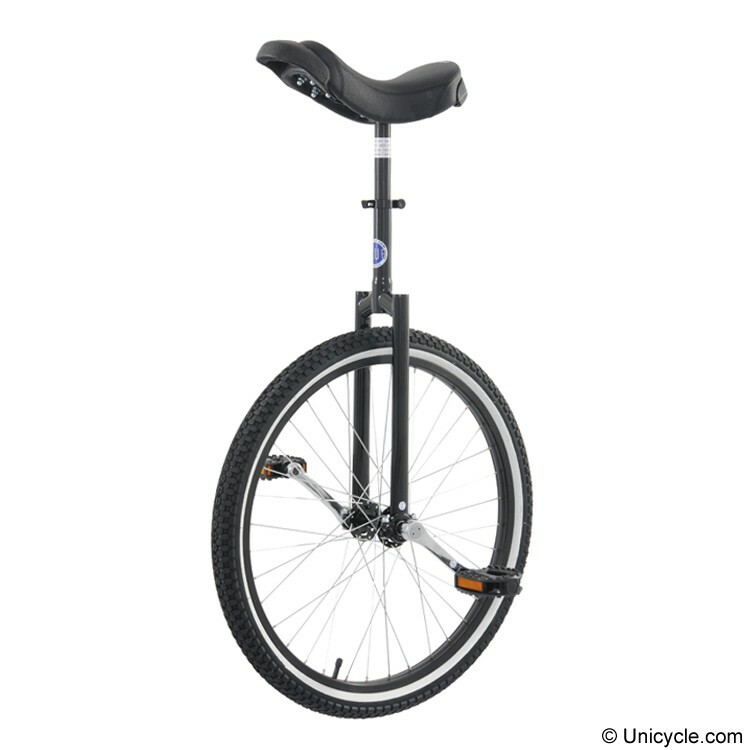 Bring back that same new thrill as the Original Schwinn unicycle, classic styling with new technology! The Schwinn unicycles return with this close reproduction of the classic design from years past. Schwinn pulled out the original blueprints and re tooled the classic flat bladed steel frame. 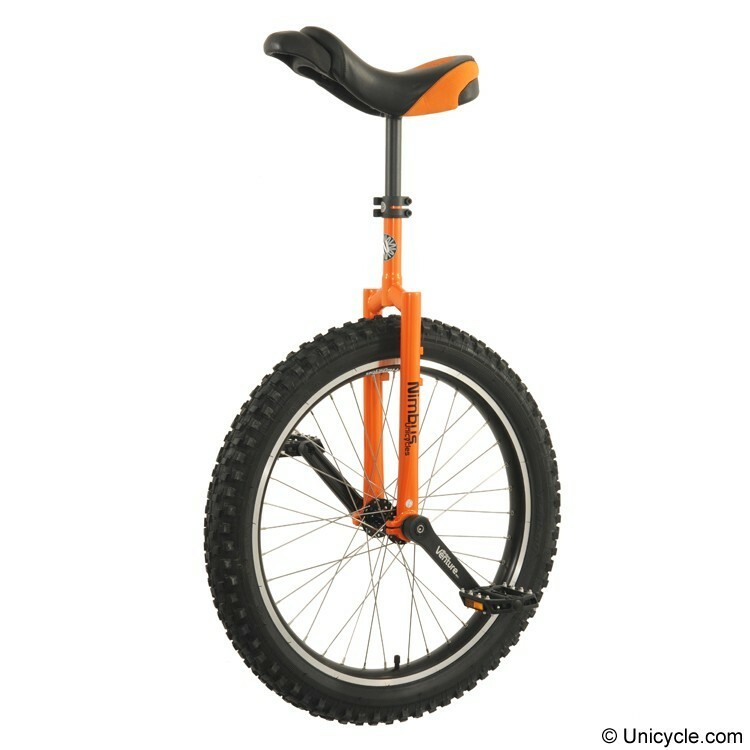 The Club unicycles are designed with the beginner in mind. Fun, safe, and reliable. You would be hard pressed to find a better price on another cycle for the same purpose.